After having our Easter Eggstravaganza at the Window Rock Zoo and Botanical Park this past April, we were invited by the zoo to join them for their annual Zoo Fest this past weekend. We greeted guests as they came through the entrance with our tropical themed photo booth. We had some bake sale items, flower clips, and photo albums of our past events on display. Like most of our events, the public is always interested in our organization and we were happy to inform and spread the awesome news of what our organization does for the community. It was very surprising to see how many people came to the event! The weather was a lovely sunny and breezy day – a WIN for us. This year our annual Easter event was held on Saturday, April 1st, 2017 at the Navajo Nation Zoo and Botanical Park in Window Rock, AZ. This was a new venue for us and it couldn’t have been more perfect! There was a big shade and stage, a playground, hunting areas, and best of all- zoo animals all over the park. The weather was not on our side this year, it lightly snowed off and on and it was a crisp cloudy day. Even though the weather wasn’t great, we still had a huge turnout! Many families came with their kids and baskets, they participated in our fun games and the Easter egg hunts. 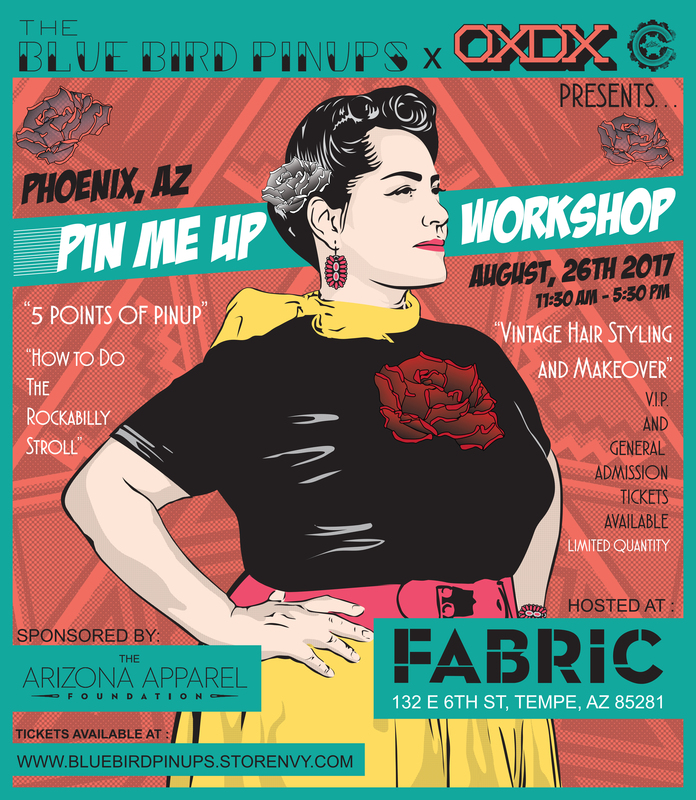 Our Pin Me Up Workshop has returned!! This event is the most requested and we are so happy to bring our Native women together for some fun. 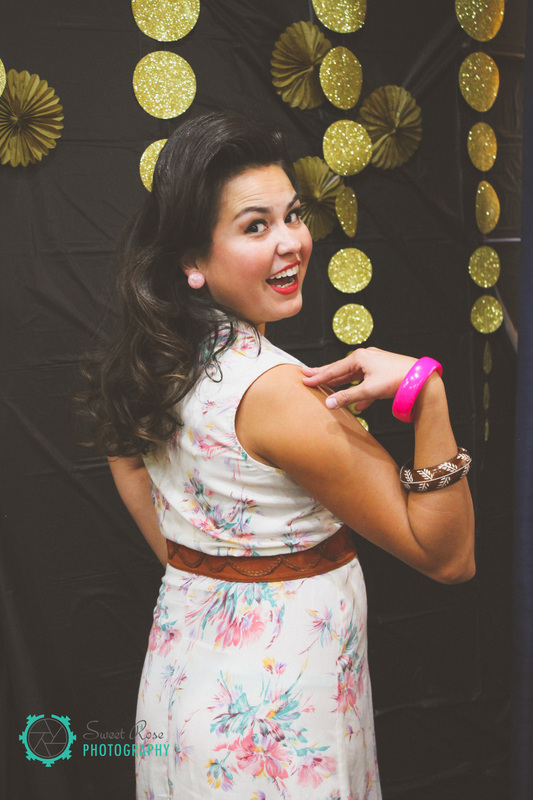 Not only did we have new classes on Vintage Hairstyling and 5 Pinup Points, we also added a few really cool surprises. 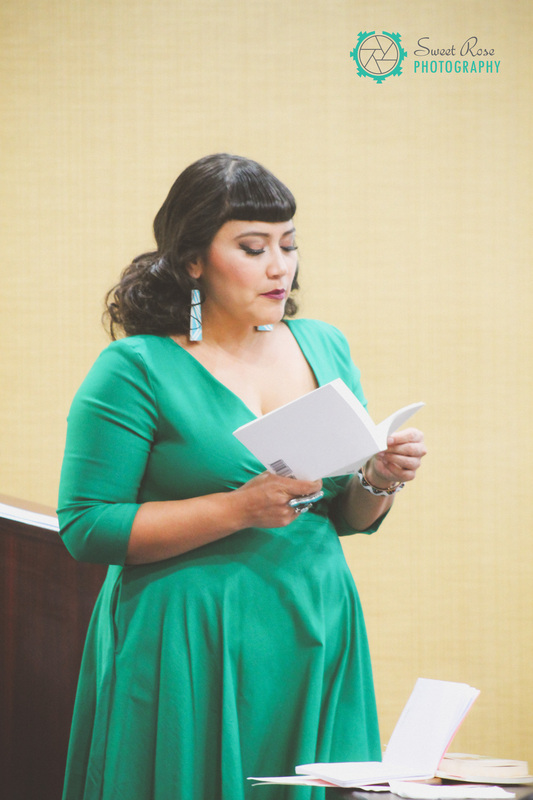 One of those surprises was Grownup Navajo herself, Jaclyn Roessel. She provided us with helpful mantras, and even performed two poems, “Dear Girl-Made-of-Honey” and “Seeds of Resilience” This definitely set the mood for our workshop and also left us with happy hearts. Another addition were our guests from The iiSh, Amanda and Ashley. They were covering our event from beginning to end. It was great because they are new to the pinup world and we had the wonderful opportunity to show each of our classes live on Facebook. You can check out their awesome event recap by clicking HERE. We had previously asked Jaclyn and Ashley to be our models for our demos and they happily accepted. Our participants were able to see the pinup transformation right in front of their very eyes. 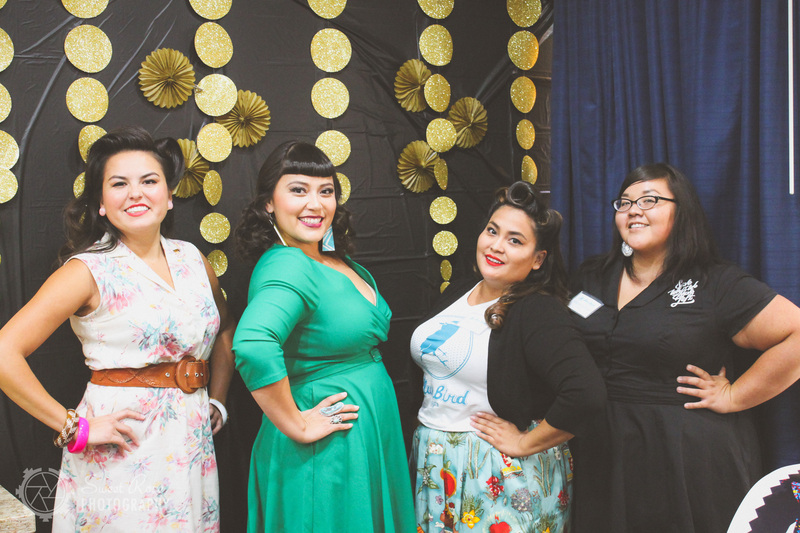 We explained our hair processes from setting to styling, and discussed our BBP 5 Pinup Points. Once again, we were excited to be sponsored by Suavecita Pomade, which is our go to brand for all of our hair needs!! Our workshop included teenagers, sisters, and we even had a mom and daughter combo! We welcomed all women to enjoy a day of learning about what we absolutely love. We hope that you can join us at the next event! We returned to Chandler once again to work the OXDX Clothing Fall Release! This was our 3rd year working with OXDX and as always we were slaying in the hair department. 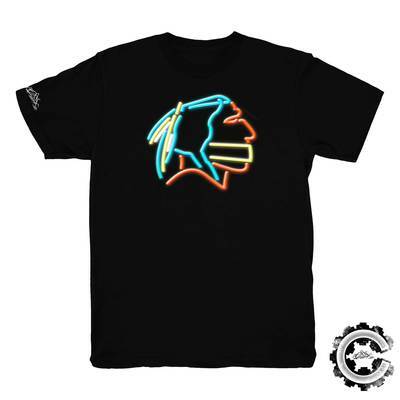 Owner, Jared Yazzie, has such an amazing vision and we are so proud to be a part of it all. 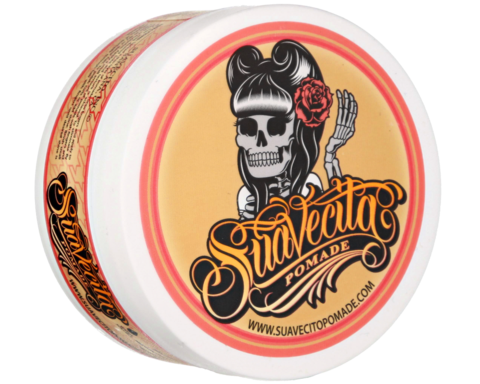 This year we also had an amazing sponsorship with Suavecita Pomade! As you can see, our models killed it on the runway! 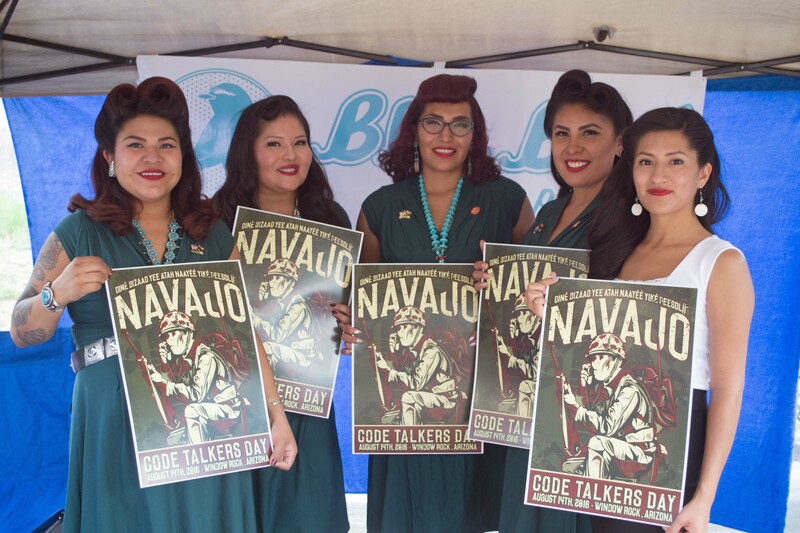 Navajo Code Talkers Day event is a very special time for us. 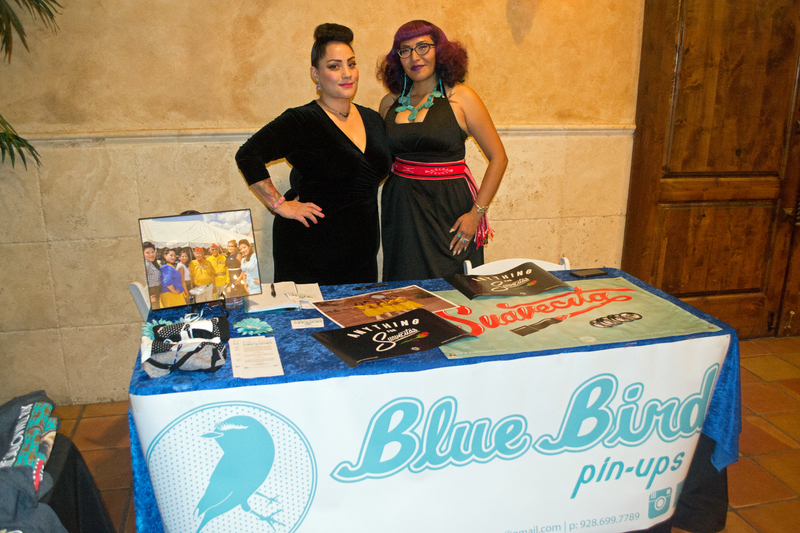 Not only do we get to honor our veterans but we also celebrate that this event was were we first decided to become the Blue Bird Pinups. We absolutely love our people and giving back is our mission so each year we are always beaming with excitement.